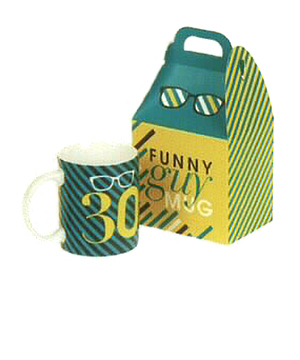 Funny Guy mug is part of the new milestone range ‘It’s Just A Number’ for Hallmark. SKU: 11380635HAL. Categories: Giftware, Hallmark. Includes pink pencil which slots into bear’s arm. 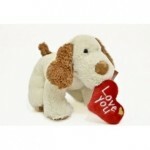 This 25cm plush I love You Puppy from Keel Toys is the perfect gift for any mummy on mothers day. This is the perfect opportunity to capture all of your magical moments at your special occasion. 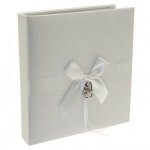 ‘It’s Just A Number’ gift range is a collection which celebrates those special miletone birthdays. 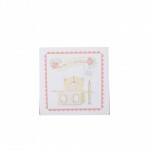 With bright, stylish, retro designs, this collection make fabulous gifts to celebrate those special birthdays. Each mug comes with a matching gift bag. 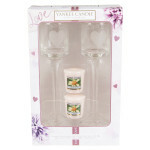 Fill your home with fresh and floral themed fragrance from Yankee Candle with this beautifully packaged Votive candle and stemmed holder gift set.